I just heard about a linky sponsored by Apologia Science, so I'm gonna link this up to Homeschool Science Show and Tell! I had planned to share with you what we did with your suggestions for starfish (unfortunately they weren’t as intrigued with starfish as I am), but sadly I LOST MY CAMERA! So that post will have to wait until I find it again. Please be praying it pops back up sometime soon. We read in our Swimming Creatures text that octopuses change color not just because of where they are, but also because of their mood. This was fascinating to me, and demanded an art project. First we painted the different colors octopuses have been seen to change. Afterwards we painted our own idea of different emotions. Did you ever have a science project lead to an art project? My kids LOVED this! 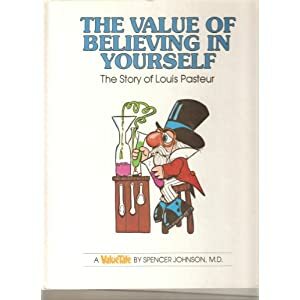 Over at Homegrown Learners they learned about Louis Pasteur, I’m linking to this partially because of the cool movie clip she found and partially because it was such a blast from the past to see this book series, which I had and LOVED growing up. 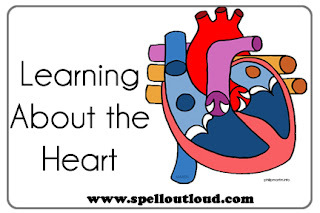 Spell Out Loud has a great post about the human heart. 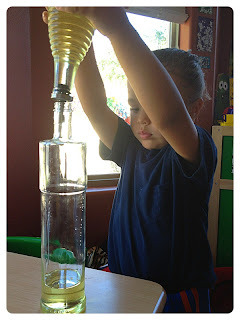 Fit Kids Clubhouse had a great post about her son’s experiment with a lava lamp. I really encourage you to take the time and read it, not skim, but read. It’s a great testimony about taking the time to follow your child’s lead. 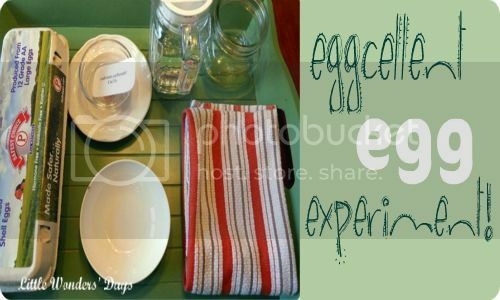 Little Wonder Days did a whole series of egg experiments. This is part one. Raising Lifelong Learners has a great post on making your own compass. And finally here’s a fun suggestion of a series of books to read with your kiddos about different animals. Science Sunday will be on a Saturday next week, and on Sunday I’ll be sharing the next country for Around the World in 12 Dishes: Sweden! Anyone have a fun Swedish inspired craft they’d like to suggest? I'm a stay at home Mom to 3 wonderful kiddos and married to a fabulous guy who works hard so I can be at home. We love to learn together about the world and our place in it according to God's plan. Review: Lead, For God’s Sake! How to have a Carnival Party! Superman and Batman are SEVEN!